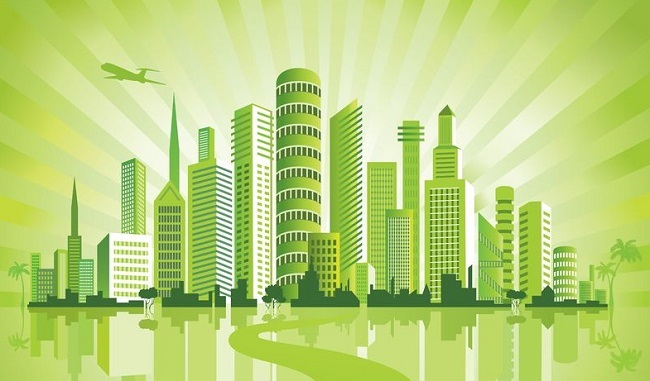 Architects, MEP Engineers, General Contractors and Interior Designers are under constant pressure to ensure commercial buildings and first-time tenant finish-outs utilize high-efficiency measures to reduce energy use to comply with energy & green construction codes. This workshop will provide professionals with a sound understanding of Energy and Green Building Codes and how they directly impact architectural and interior projects. It will offer a historical overview of the purpose, development, and practical application of the Energy and Green Construction Codes for your projects. Our industry-leading panel of experts and local building officials will demonstrate how to perform and evaluate a Lighting, a Mechanical and an Envelope COMcheck, along with providing a list of Do’s and Don’ts for Permitting a Commercial Project, concluding with an interactive panel discussion. A case study of the LUMINARY will illustrate how Revit was used to run early building performance analysis. Michael is a AEC industry professional with extensive management experience in commercial, institutional, healthcare and industrial projects. He has extensive background in conceptualization, design, estimating, construction, scheduling, and budgeting projects.. Years of experience in the industry give him excellent organization and prioritization skills to prioritize and focus on critical areas of the work flow. Excellent communication and interpersonal skills allow him to communicate with owners, clients, designers, and decision makers to manage complex decisions. As the current owner and managing member of LCCx, Mr. Lackey has served as Principal-In-Charge on all related Commissioning, Test&Balance and Energy Engineer projects for nearly 10 years. He possesses an extensive background in MEP Systems and the Commissioning of Energy-Using Systems. As Energy Analyst & Energy Systems Design Engineer with HKS, Mike is an Energy Engineer working alongside architects and engineers to help building owners/developers create high performance buildings that save energy and are healthy for the environment. An Engineer in Training, LEED Accredited Professional, and Building Energy Modeling Professional, he has been in the green building industry for over 6 years collaborating on projects all over the U.S., for a variety of project types. Utilizing building energy modeling and other innovative sustainability tools, he has been able to help owners save an estimated $4.5M in energy cost and over $1.1 M in water costs on both LEED and non-LEED projects. Passionate about his profession, Michael is currently involved in a variety of professional organizations including Board Member of Texas U.S. Green Building Council, Member of North Texas National Association of Energy Engineers, and the National Society of Black Engineers.